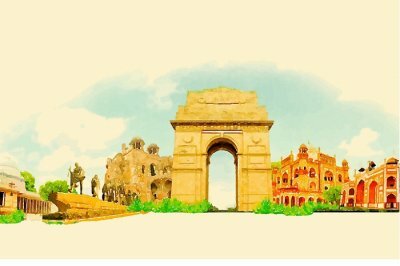 While traveling places dating back to ancient times it’s their fine architecture that has left travelers enchanted the most. 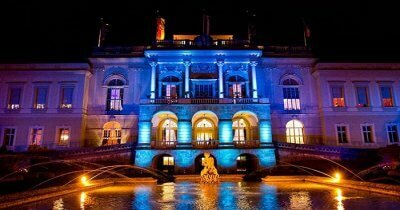 Buildings encompass ages, cultures, and craftsmanship that speak volume of its times. Among all the architectural wonders, those with massive arches stand out. These majestic domes around the world, first created and propagated by Romans, took years to complete and display impeccable architecture. Today, domes make an important part of the religious sites like temples, churches, mosques, and even the government buildings. 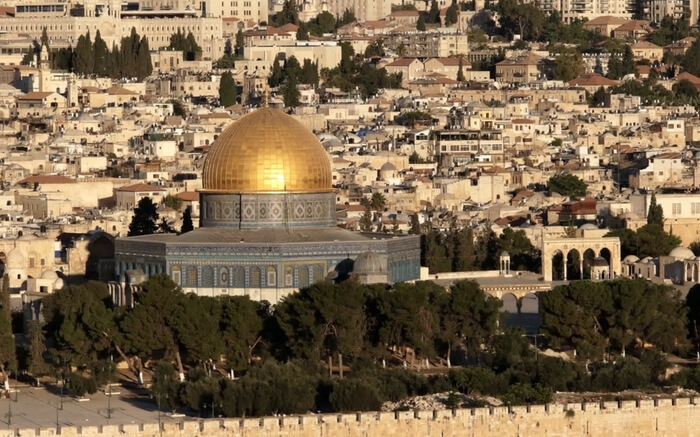 The domes of these monuments carry religious symbols, scriptures, and other engravings that say a lot about their past. Byzantines, in the 4th century, made sure that they explored the best of the detailing and intricacies of the domes. With time, these megastructures have only evolved. Here are some of the best domes from across the world that have been known for their massive size, epic architecture, and cultural significance that they carry! Enjoy their surreal views and try to make it there soon. Dating back to 7th century, Some of the rock is an Islamic Shrine with a massive dome mounted on Temple Mount in the Old City of Jerusalem. The architecture exhibits the architectural style of Umayyad, Abbasid, and Ottoman. 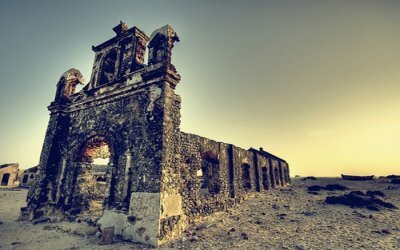 It is the oldest remaining Islamic monument today! 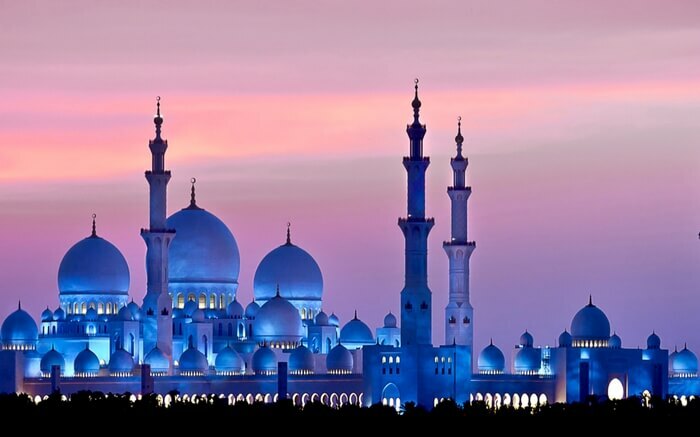 Located in the capital city of UAE, Sheikh Zayed Grand Mosque boasts of one of the grandest domes around the world. The largest mosque in the country stands 115 m tall. 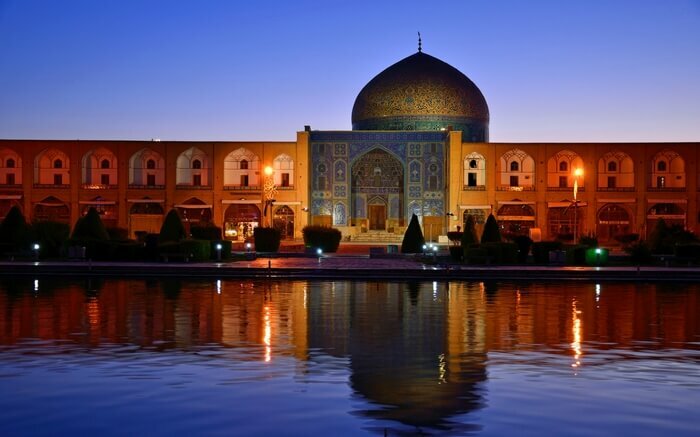 Sheikh Lotfollah Mosque, located on the eastern side of Naghsh-i Jahan Square in Iran is another masterpiece for the art lovers. Standing at the face of Iranian architecture, the mosque, built during the Safavid Empire, is the beauty worth your visit. 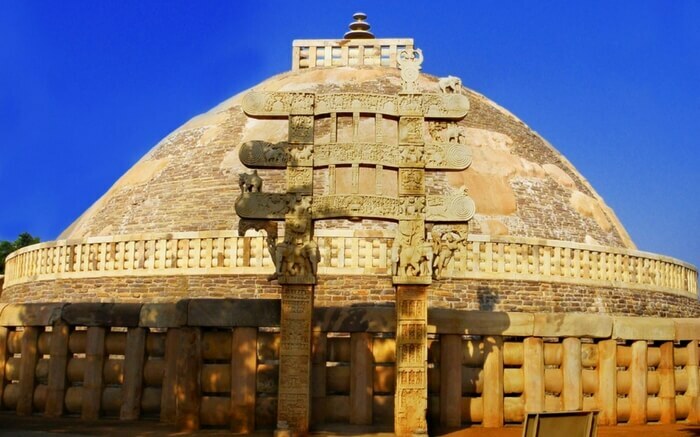 Sanchi Stupa located in the Sanchi district in Madhya Pradesh is a fine display of Buddhist architecture. The Buddhist complex is certainly one of the biggest creations in central India. 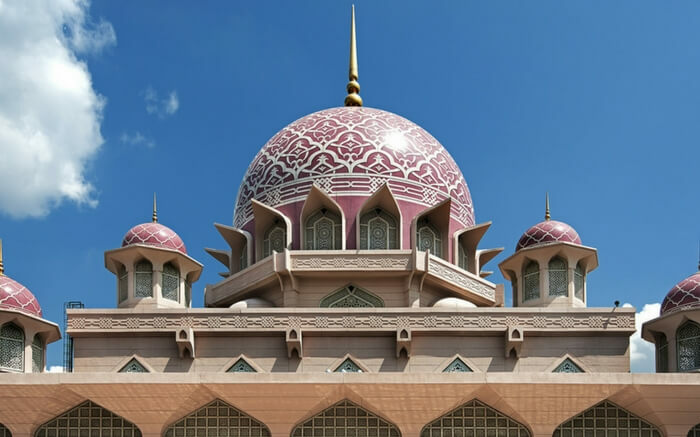 The primary mosque in Putrajaya, Malaysia stands 50 meters tall and a prominent cityscape in Malaysia. The mosque features best of Moorish, Islamic pattern perfectly blended into modern architecture. 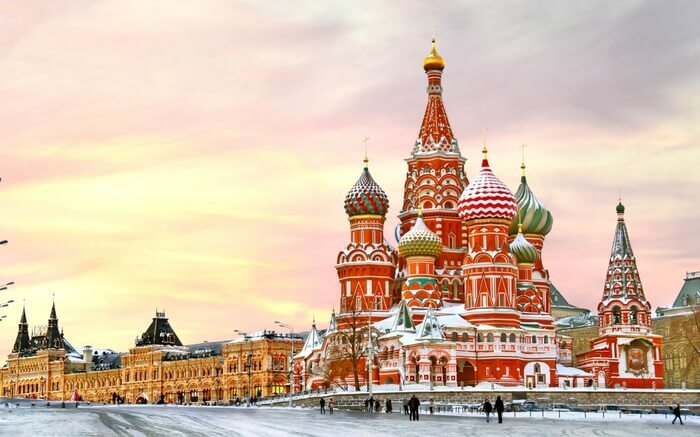 Saint Basil’s Cathedral located at Red Square in Moscow is one of the world’s most remarkable structures. Thanks to the colorful appearance and unique domes of the cathedral. This one is also known as the Cathedral of the Intercession. Whispering and Golden Gallery make for the prime attraction at St. Paul’s. 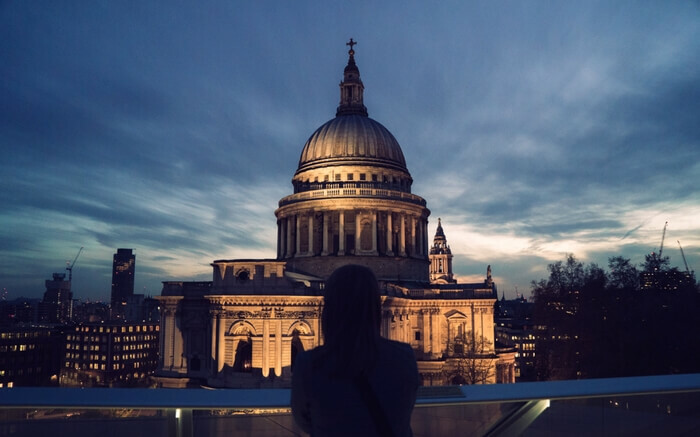 At 111.3 meters, St. Paul’s in London is the largest cathedral in the United Kingdom and highest point in the city. Once a Greek Orthodox Christian patriarchal basilica, then an imperial mosque, and currently a museum in Istanbul! 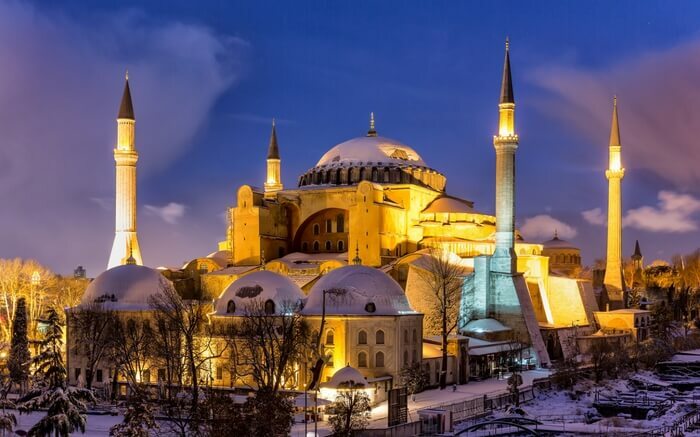 The Hagia Sophia is truly an enchantress known for being the most remarkable tourist attraction in the country. Dating back to 16th century, The Papal Basilica of St. Peter in the Vatican is an architectural wonder that every traveler must visit. 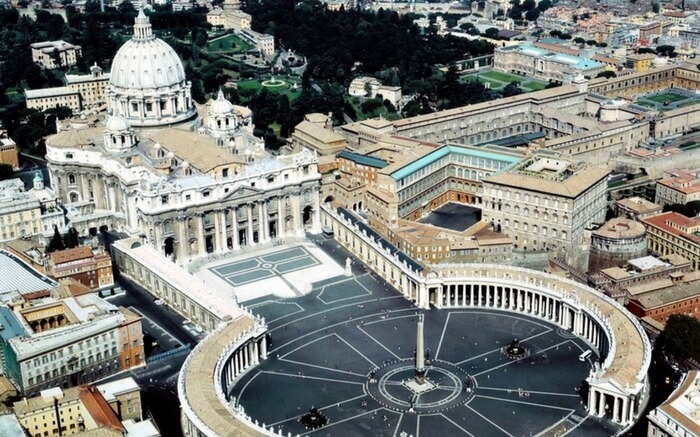 It’s an Italian Renaissance church located in the heart of the Vatican City and the seat of the pope. Renaissance architecture can be seen in every bit of The Papal Basilica. Italy’s main church is a treat to the eyes! 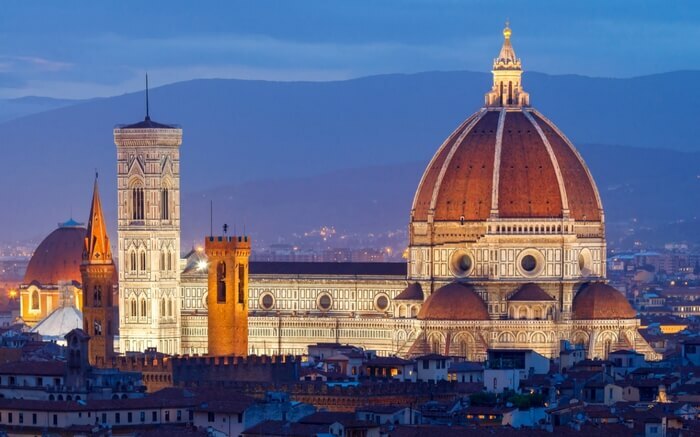 Cattedrale di Santa Maria del Fiore, also known as Florence Cathedral, is the 13th-century building that continues to amaze people from across the world. 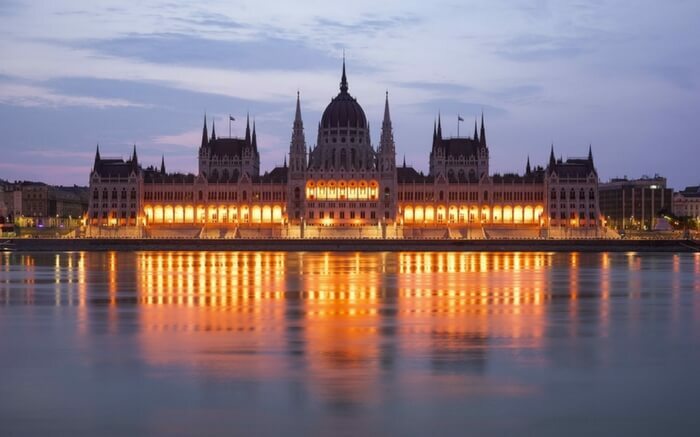 The 96-meter tall parliament building is Budapest’s most popular tourist destinations. It features one of the largest domes in the world and is also a notable landmark. 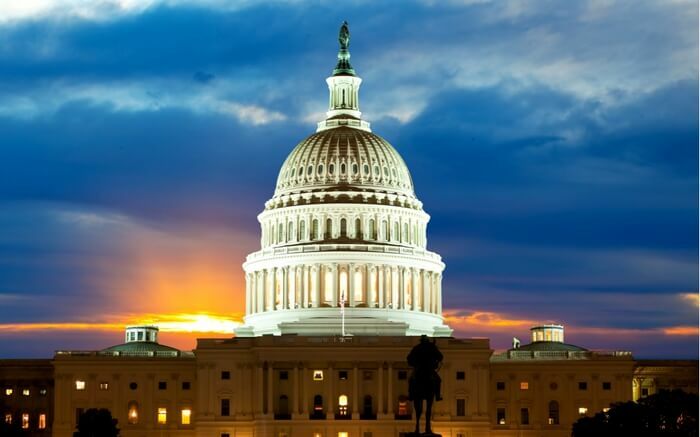 The most prominent building in the heart of Washington D.C is also referred as the Capitol Building. The building is home to the United States Congress and a prominent working place for the Federal Government. 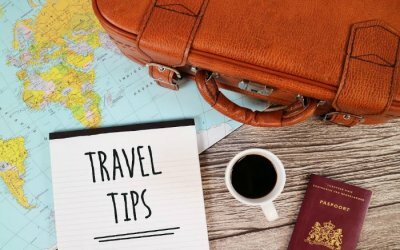 Planning a trip to the Capitol Building could be a wonderful experience for you. Spellbound! Aren’t you? They look even bigger & better in real life. 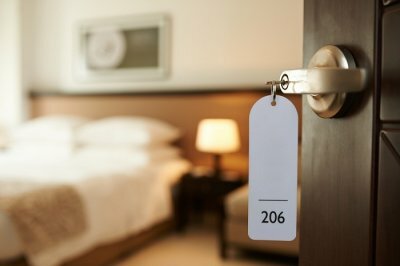 Why don’t you start with a checklist of your favorites?